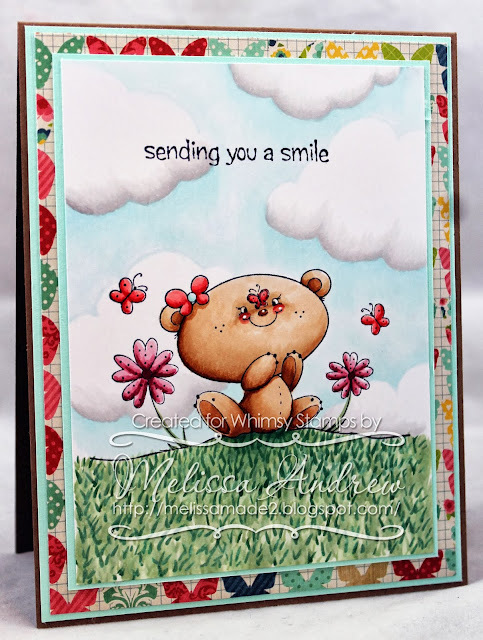 Melissa Made: Whimsy Stamps Circle of Friends Blog Hop for Bev! 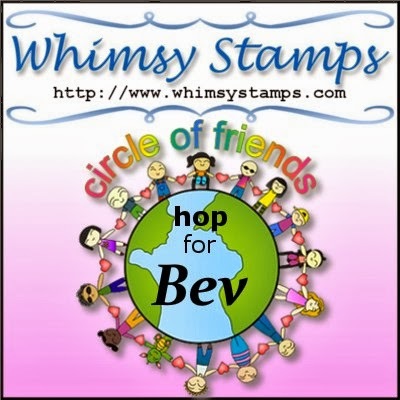 Whimsy Stamps Circle of Friends Blog Hop for Bev! Unfortunately, Bev has had to take a little break from crafting over the past few months due to ill health. 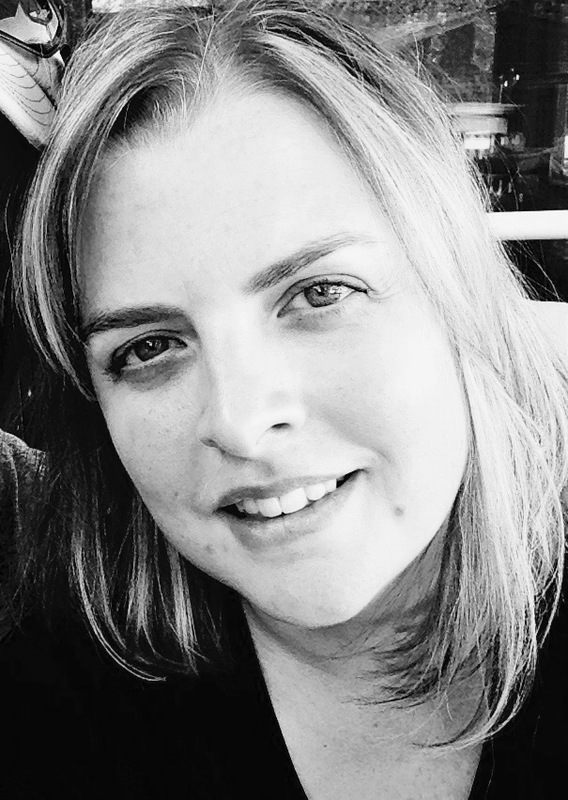 We are missing her here at Whimsy and want to let her know that we are thinking about her and wishing her a speedy recovery. Even though the Whimsy family is scattered all around the world, we have come together as a circle of friends to show Bev our love and support by each making her a card. Although this hop is for Bev, we do hope you will hop along with us to support our wonderful teammate and friend. 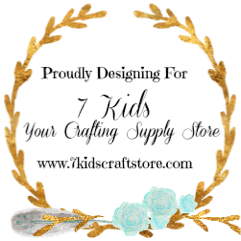 If you arrived here from Shelby's blog, then you are in the right place! 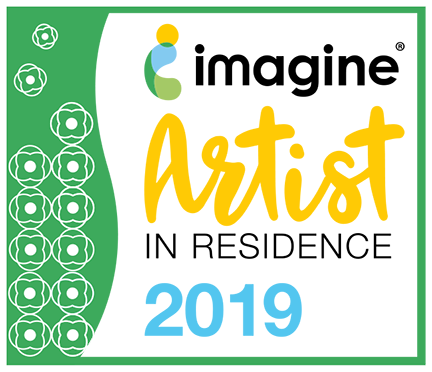 If you’ve happened upon this post by chance and would like to hop with us, hop on over to the Whimsy Stamps blog to begin the hop. For my creation, I decided to ink up the adorable Furry Friends stamp from 2 Cute Ink. I thought a bright and sunny scene might cheer the wonderful and talented Bev. Now it's time for you to hop over to Patricia's blog. Oh this is so cute Melissa,Bev will love it!! It certainly made me smile when I saw that teddy this morning! Simply beautiful. Beyond cute.....it made me smile--so Bev will Love this!!! So adorable and I love the grass! Wonderful card for Bev, Melissa! You created such a sweet scene! I'm sure it will make Bev smile when she sees it! Oh my gosh Melissa - this is just adorable. I must have that stamp now! Bev will certainly be smiling at this one! how adorable and just plain cute! Oh my goodness! 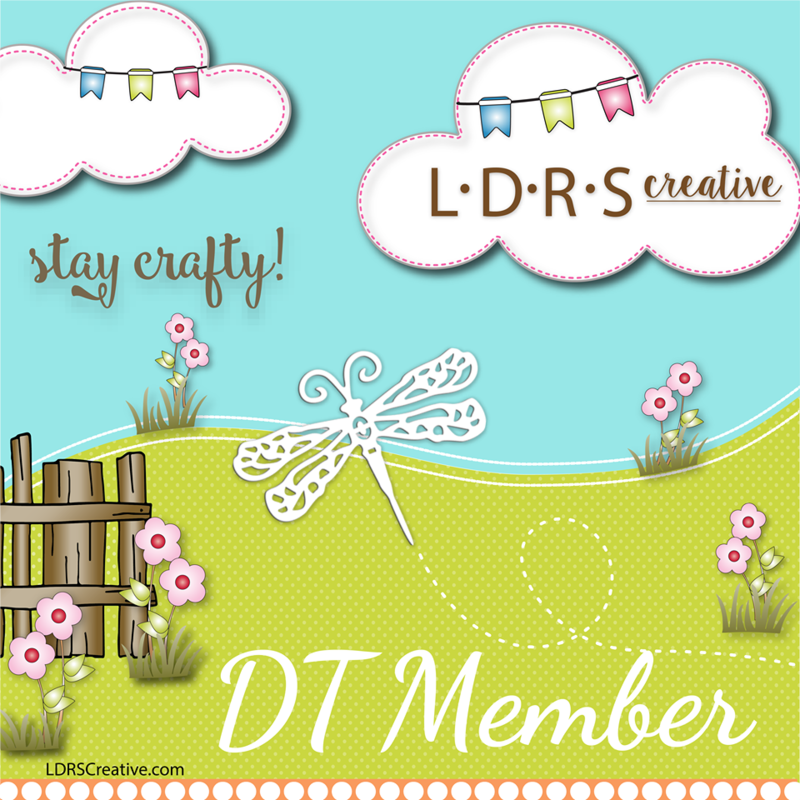 How adorable is your card?!?!?!?! Bev will LOVE it and sure to bring a smile to her face. Love the scene, Love the image, Love the coloring....Love it ALL!! Awesome card. Love clouds and grass. Perfect!!! Awww what a cute card and as always brilliant coloring Melissa! This is so cute, Melissa! Your card is totally cute!! Love it! Your card is lovely Melissa!!! Such a cute card for Bev Melissa!!! I love the image, wonderful colouring and beautiful papers.